Centennial Woods, LLC maintains 500+ miles of snow fence that protects Wyoming highways from blowing and drifting snow. The wood reclaimed from these snow fences is unique in that it is FSC® Certified recycled and very clean, unlike most barn wood. We were also recently awarded Green Guard Gold status from UL for better indoor air quality. 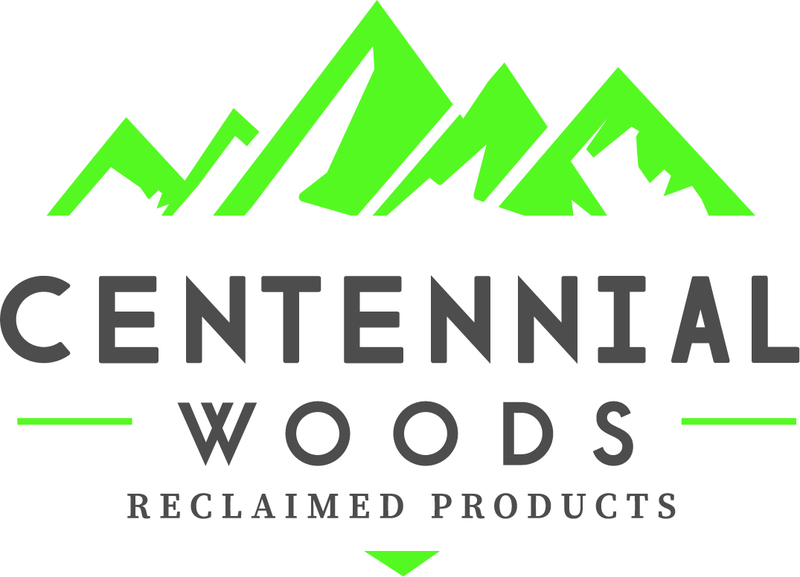 Centennial Woods has become the premier provider of reclaimed wood for interior walls, siding, ceilings, floors and other creative applications. Contact us for a custom sample!